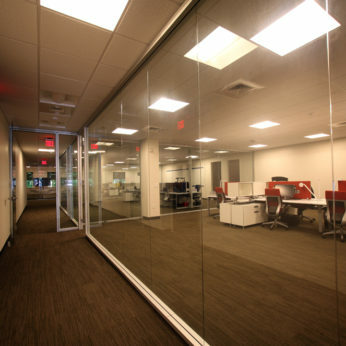 Grape City is a Japanese software firm that planned to relocate personnel from a northeast office to a new location in Raleigh. 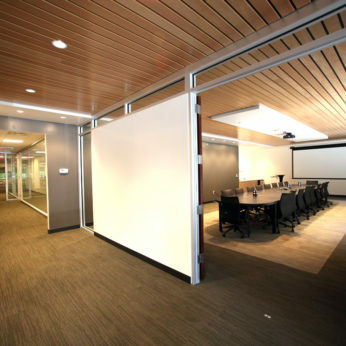 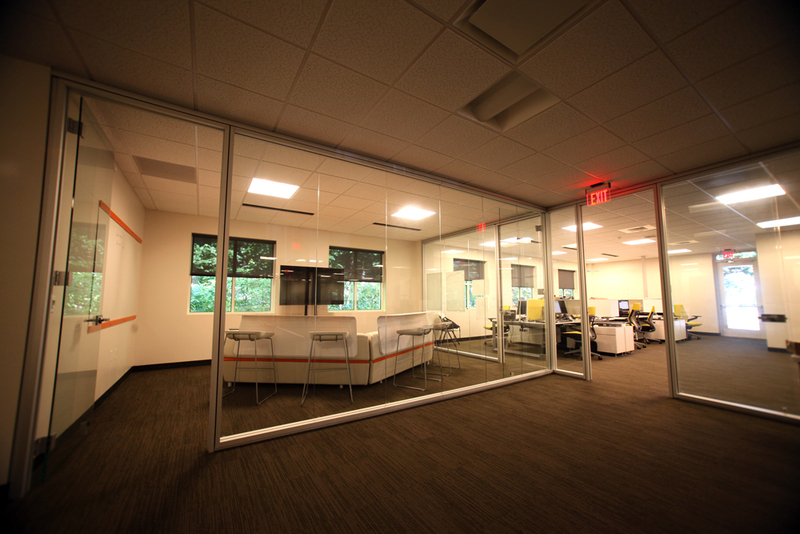 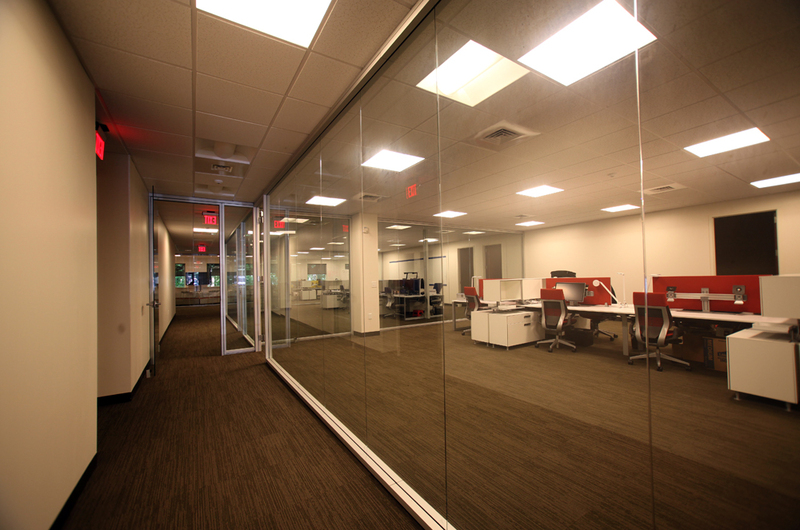 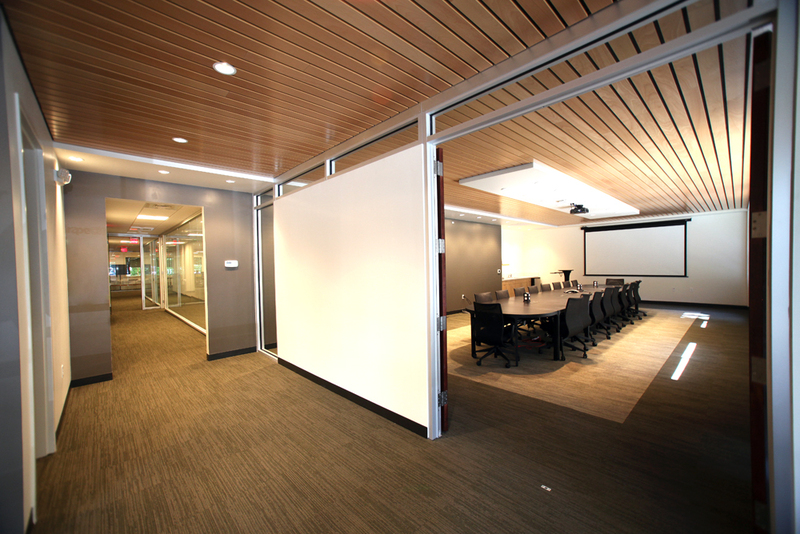 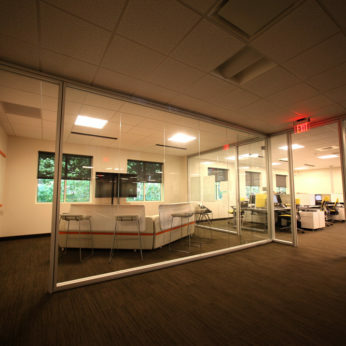 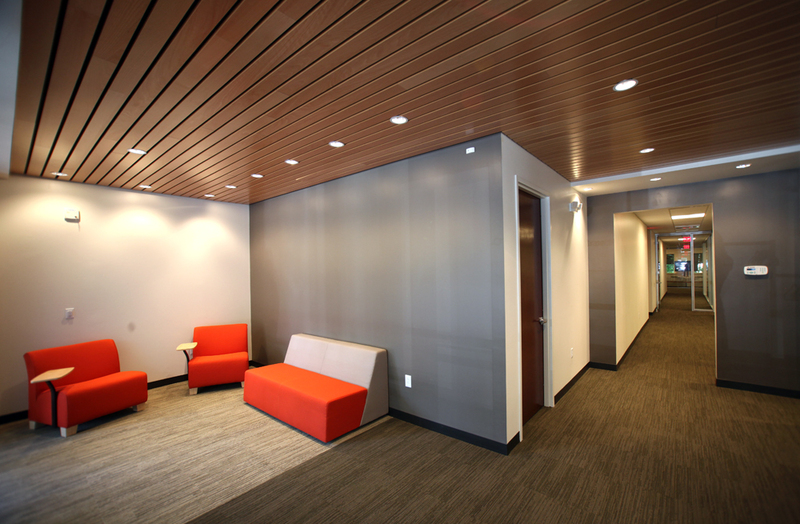 In order to emphasize the open, collaborative nature of their new work environment, all corridor walls in the fitup were designed using a floor to ceiling glass wall system with open office benching furniture. 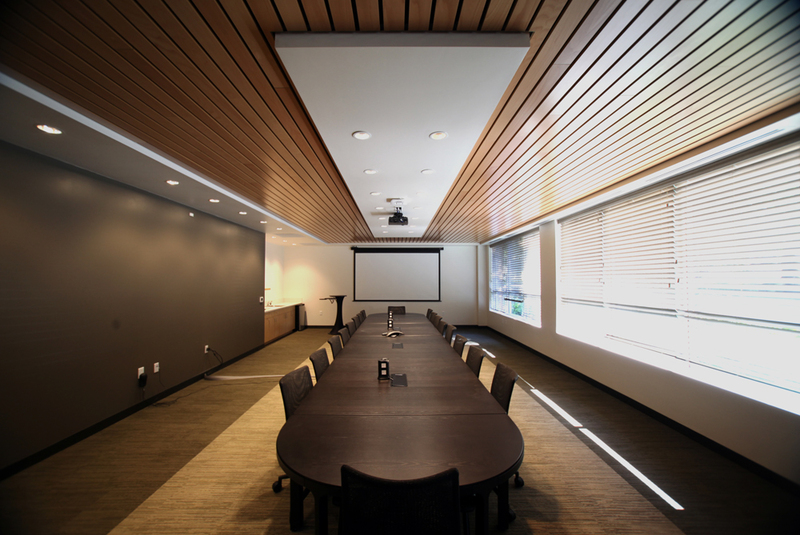 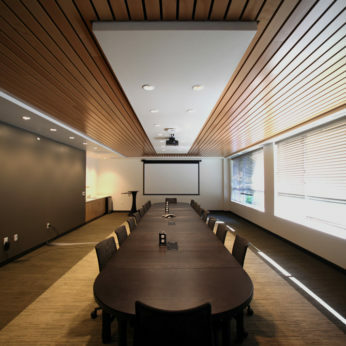 The design includes a generously finished Conference Room off the main lobby and plentiful employee amenity space including a large break area, table tennis and private showers.